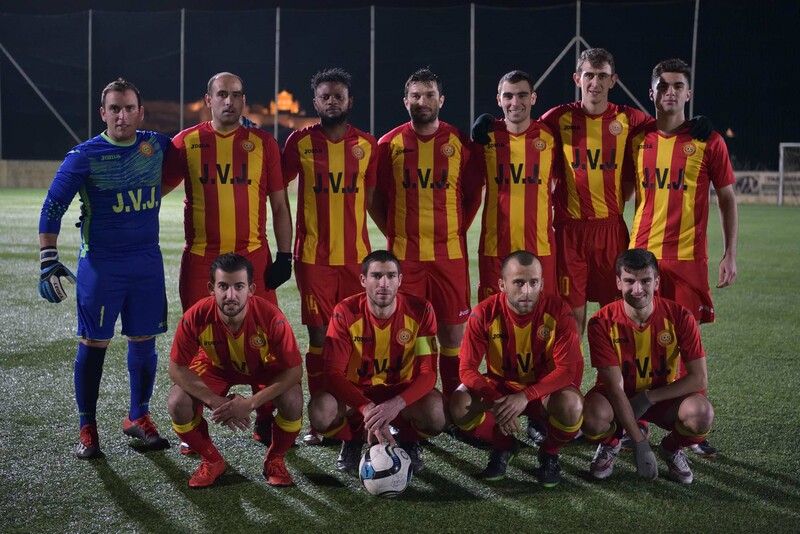 Brignoli, C. Mercieca (S. Sultana), A. Xiberras (L. Attard), J. Theuma, M. Fagbeja, C. Azzopardi, J. Grima, D. Micallef, C. Farrugia, L. Buttigieg, M. Zerafa. 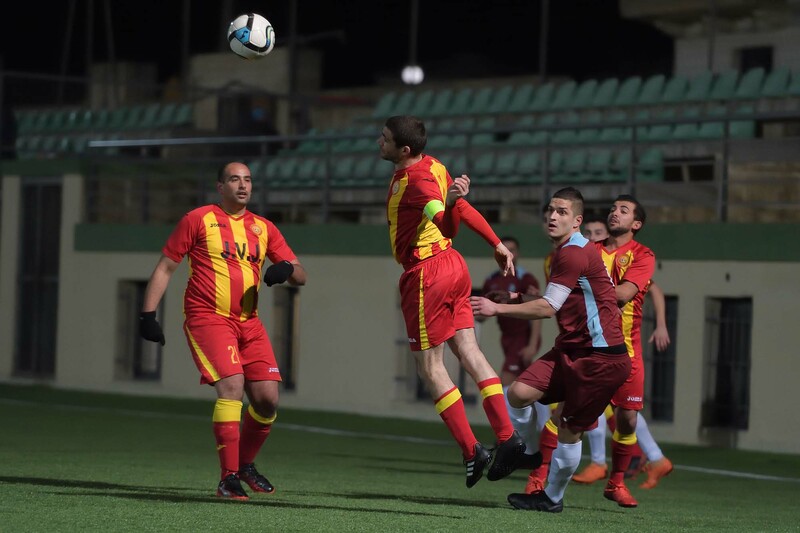 Xuereb, S. Sillato, F. Mumford, C. Dingli, M. Buttigieg, M.P. Mumford, J. Rapa, J. Mifsud, A. Komljenovic (B. Sammut), J. Buttigieg, M. Pace. 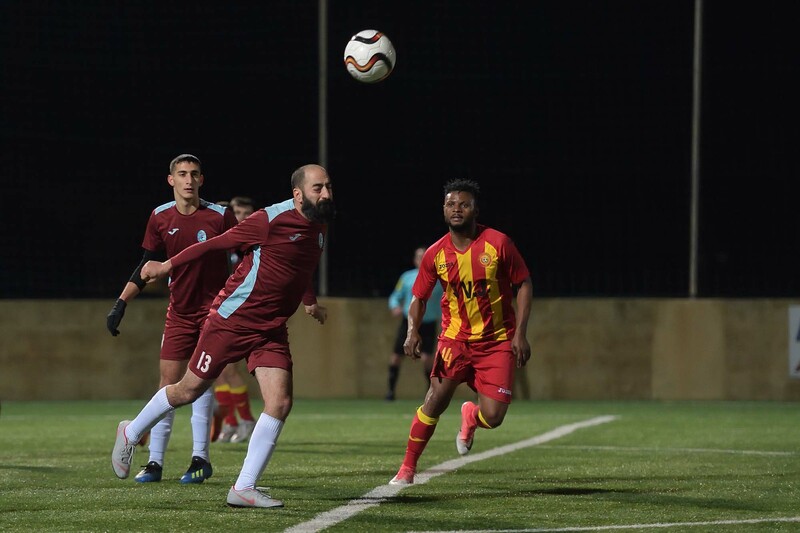 St Lawrence Spurs scored a goal in the second minute of stoppage time in the match against Qala Saints to level the score and left the pitch with a point that leaves them above the same maroons on the table. The final score is just as it rewards the efforts of the two sides who were determined to obtain a victory in an attempt to move to a more respectable position on the table. In the matches between the two sides of the previous two rounds St Lawrence obtained two wins and were therefore looking forward to win the third match against the Maroons, while the latter were aiming to register a positive result after a series of disappointing performances where they dropped to the second place form the bottom on the table. The match turned out into a well contested encounter where the two sides tried hard to obtain the full points at stake. Qala opened the score midway through the first half but the Spurs levelled the score just before half time so that during the second period the win could have gone either way. 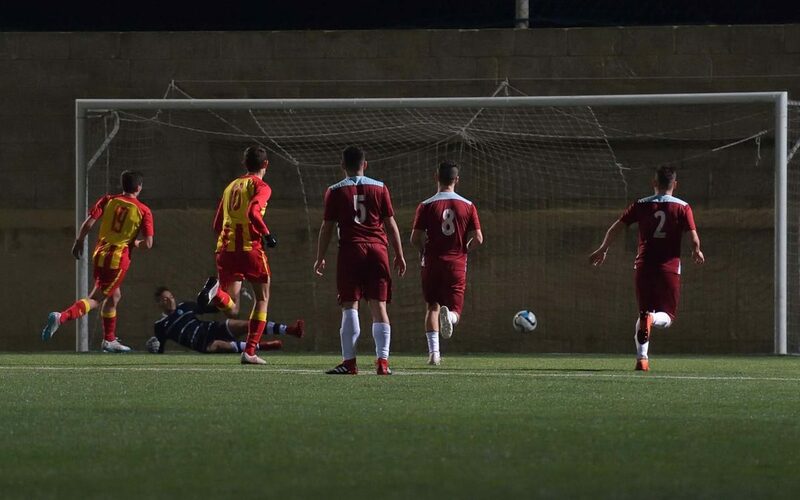 The Spurs had a better start and on 6 minutes they could have opened the score but Muda Fagbeja had a shot when he was alone in the area, following a through pass by Louis Buttigieg, that was well saved by goalie Omar Xuereb. On 13 minutes Qala replied through a cross shot by debutant Aleksander Komljenovic that was neutralised by St Lawrence’s goalie Angelo Brignoli. Two minutes later Qala’s Jake Mifsud had a shot form a good position that missed the target and on 20 minutes Qala opened the score through a low shot by John Rapa following a free kick by Michael Mumford. 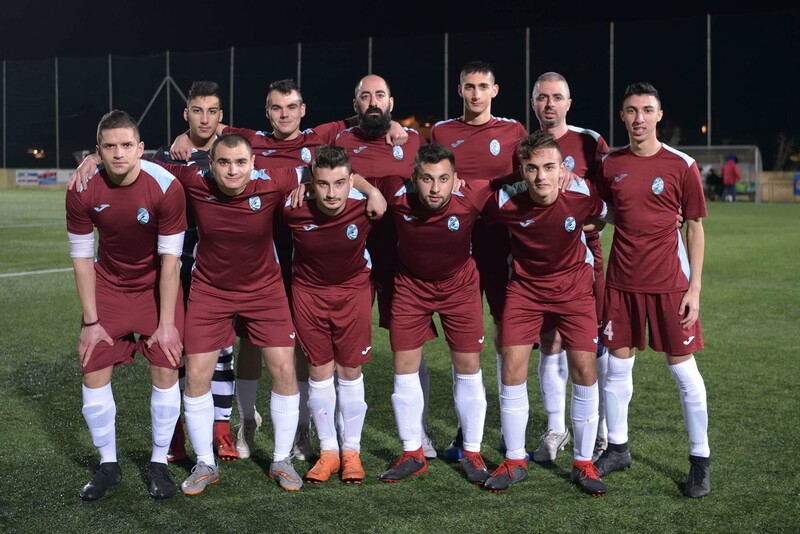 Three minutes later the Spurs replied through a shot from the edge of the area by Muda Fagbeja that was saved by Qala’s goalie Omar Xuereb and on 36 minutes St Lawrence’s keeper Angelo Brignoli was called to make a good save following an effort by Martin Buttigieg. 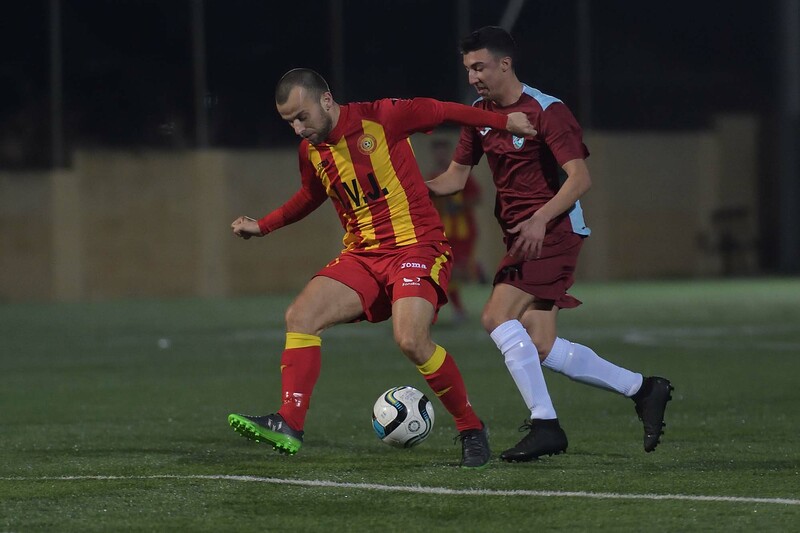 The Spurs levelled the score on 41 minutes when the referee awarded a penalty for a foul by Jake Mifsud on Charles Mercieca and Charlon Farrugia converted from the spot kick. Play after the break became more balanced as the two sides produced offensive play. 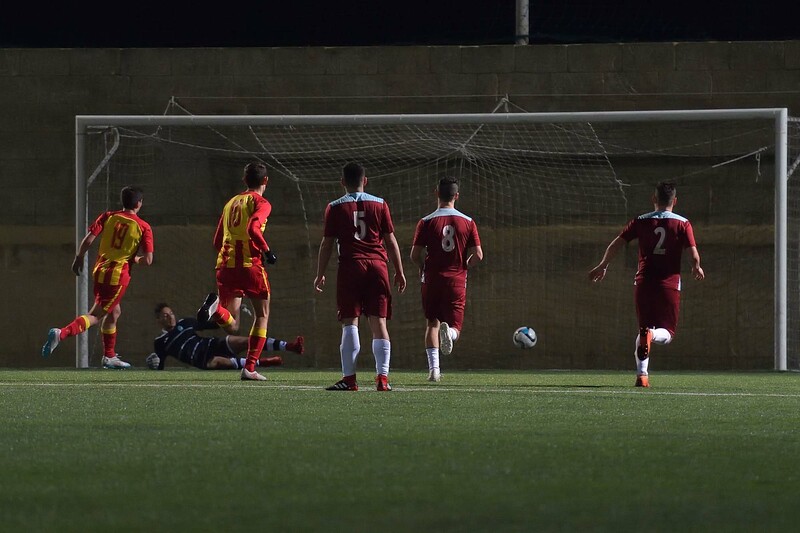 On 67 minutes St Lawrence could have turned the result in their favour when James Grima released Jason Theuma inside Qala’s area, but the goalkeeper left his position in time and blocked the danger to a corner. Three minutes later St Lawrence’s James Grima had a shot that ended wide and on 72 minutes the Maroons regained the lead when Michael Mumford entered St Lawrence’s area in a counter break and placed in goal with a low drive that was out of the reach of the goalkeeper. The spurs produced a strong reaction in an attempt to recover the deficit and on 76 minutes Qala’s keeper partially saved a strike by Jason Theuma and from the rebound Adrian Xiberras concluded in the net but the gaol was disallowed for an offside infringement. The spurs saved the result with a goal that arrived in the second minute of stoppage time when Louis Buittigieg had a header that was blocked by goalie Omar Xuereb and form the rebound the ball arrived to the same Buttigieg who fired in goal from close distance.